Dealing with referrals has never been easier. 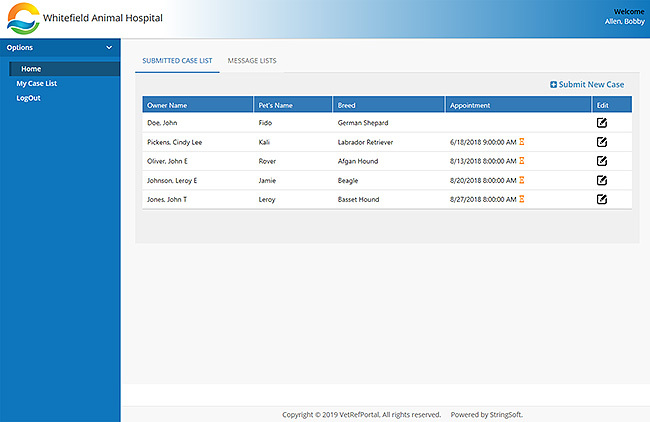 With StringSoft, you can associate as many referring doctors as you want, each with their own set of letters and even percentage association with the case so that you can run accurate reports on where you are getting referrals from. Automated emailing, faxing or printing of all referral letters. Automatically send lab reports and images when sending referral letters. 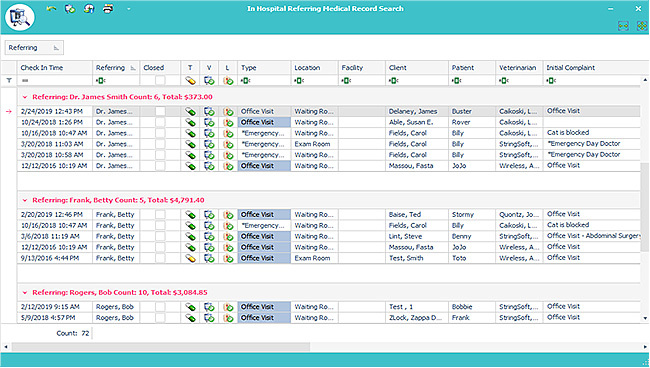 Automate your referring letter management with a single screen that shows all communications with the referring doctor. Mark letters as complete and send automatically via the preferred method that the doctor uses – mail, email or fax. All automated through a single click – send button. 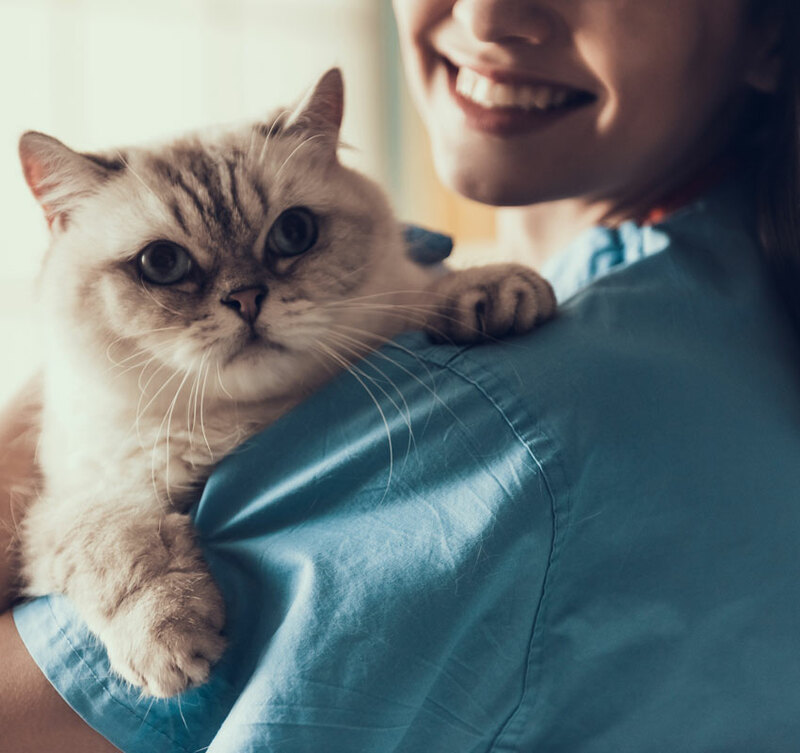 Automatically include all additional documentation you want to include with this letter such as the actual letter, labwork forms, imaging data including DICOM images and any other forms you specify that should be sent with this document. You may also specify the sequence of the additional documentation. 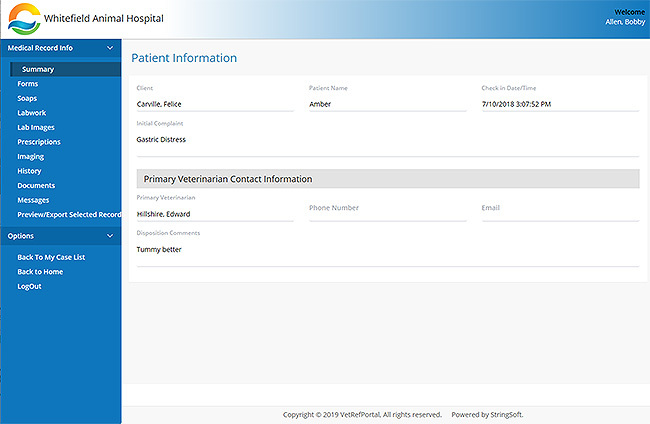 This allows the referring doctor to view all cases that they have sent to you including a quick status of each case. This allows the referring doctor to view all details of the case from the web portal. It will also allow the doctor to send communications to you and download a complete pdf of the case in a single file.